There are many different reasons why insurance agencies get acquired. In a lot of instances, the owner is getting ready for retirement. In other situations, one agency may want to take advantage of the markets that another has access to. No matter what situation applies to you, you need to make sure that you announce the sale of the agency in the correct manner. Below, we will take a look at key areas of concern, for instance, when you should announce and who should do it. When is the right time to announce the sale of an insurance agency? There is no magic formula. However, the sooner you do it, the better. If you delay in notifying your clients, you risk catching them by surprise, which no one wants. Clients do not want to stumble across the news at the last minute. Once the deal closes, you should make sure all clients are aware within two weeks. In a lot of cases, it is better to pass on the information before the deal has even closed. The next factor to consider is who should announce the news. Ideally, both the buyer and the selling agency should talk with the seller’s clients. In instances where the contract prevents the seller from speaking with the clients separately, it is wise to send a letter that both agencies have signed. Should you tell people differently depending on who they are? You will also need to identify key accounts. These are clients that are of a high-value. Once these have identified, the buyer and the seller can determine the best way to tell them about the ownership change. It may be better to pay these clients a personal visit, rather than simply sending them a letter. Putting together the notification can be one of the most challenging aspects. It can be difficult to know what to say. At the very least, it needs to include the following information: the person to contact, as well as the new website, phone number, and address. Including a newsletter is a good idea. This gives you the opportunity to explain what is happening and why it will be beneficial for the clients. You can also include information about new staff members, so clients can get to know the team. Don’t give too much information about the actual acquisition, however. Specifics about the deal should be left out. 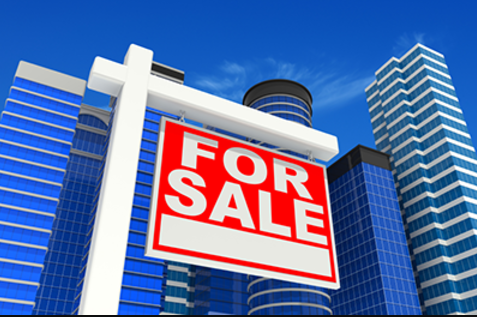 Finally, make sure you include details regarding the seller’s future involvement in the company. Are they going to be staying on or will they be stepping aside? No matter what the outcome is, keep the message positive. You need to reassure clients that they are going to be in safe hands. Hopefully, you now have a better understanding regarding announcing the sale of an insurance agency and how you should go about it. Follow the tips above and you will put your clients’ minds at ease.